Swaddling brings newborns back to the good old days in the womb. But here’s the catch… not all babies enjoy being wrapped like a burrito with their arms down by their sides. Instead of sleeping, they turn into tiny Houdinis who’ll stop at nothing to break free. 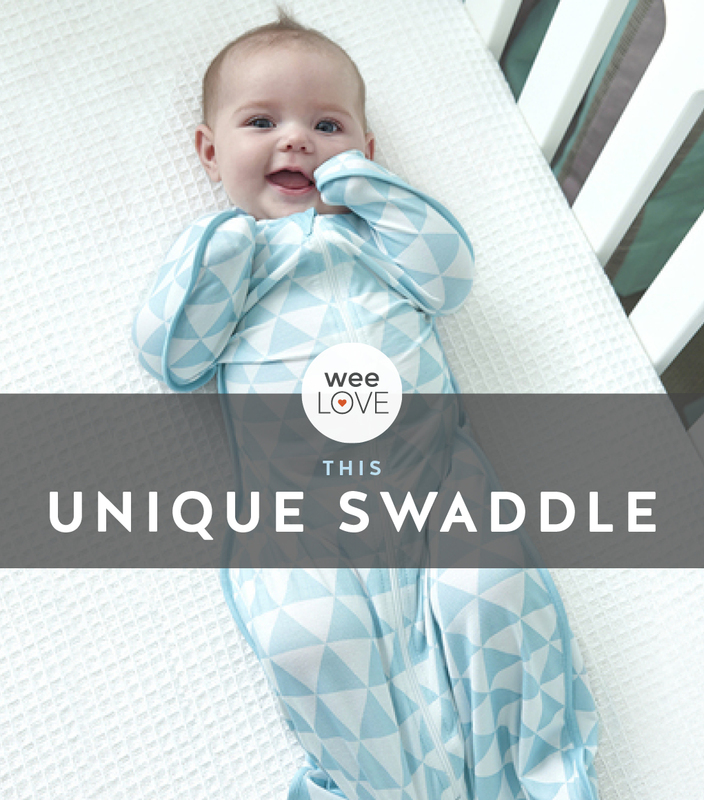 The Love To Dream Swaddle UP is a game-changer. The unique, hip-friendly design allows little ones to position their arms in a natural, upright position, while still creating a snug fit to calm their startle reflex. Babies can even move their hands to their mouth for self-soothing. This means they sleep better and so do you. Better yet, it’s a breeze for sleep deprived parents to use (especially during 3am diaper changes), thanks to the two-way zipper. From the newborn months to the toddler years, the Love To Dream Sleep System has a comfy, safe solution for every snooze stage. 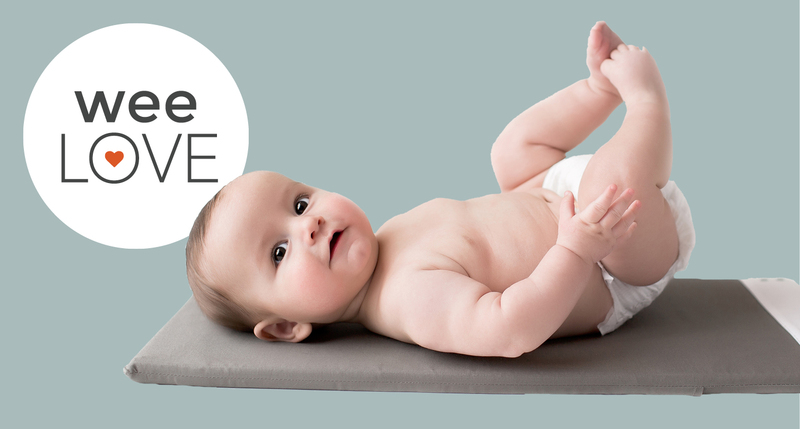 Once your tot is ready to transition out of swaddles, try the Swaddle Up 50/50. Simply unzip one “wing” so your kiddo can adjust to having a free arm (optimal for thumb-sucking! ), then unzip the other. Voila—no more swaddle! From 6-48 months, try their Sleep Bags. Keep in mind, there’s a variety of TOGS (fabric weights) so you can choose a higher TOG for winter and a lower TOG for summer. With a Swaddle UP, your whole fam will get the kind of ZZZs that dreams are made of. Love this swaddle! Helped my little guy sleep. Kept him warm with out getting him hot! I recommend this to moms all the time! !